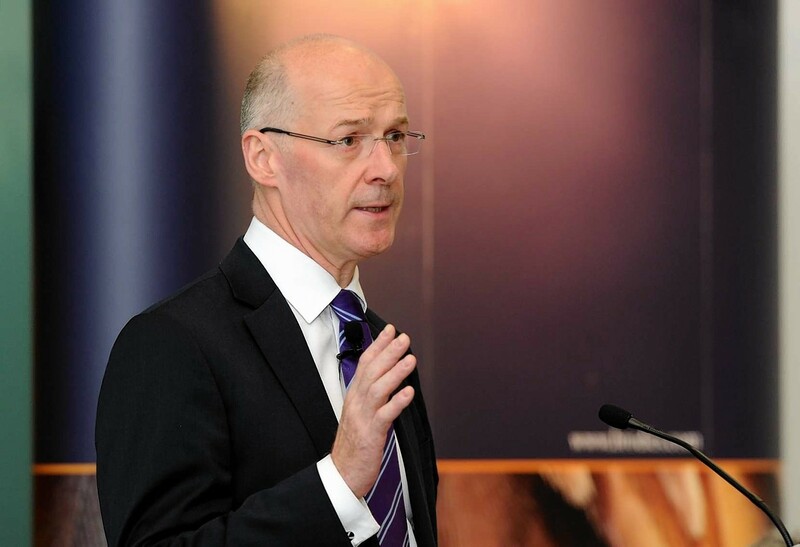 Finance Secretary John Swinney has condemned “nutters” who denigrate people online simply because they disagree with their political opinions. See pictures from tonight’s Press and Journal sponsored event, “Stick or Twist – The Referendum Debate” featuring Danny Alexander and John Swinney. Chinese Premier Li Keqiang is due to meet British Prime Minister David Cameron at Downing Street today, drawing both protests and a crowd of supporters. 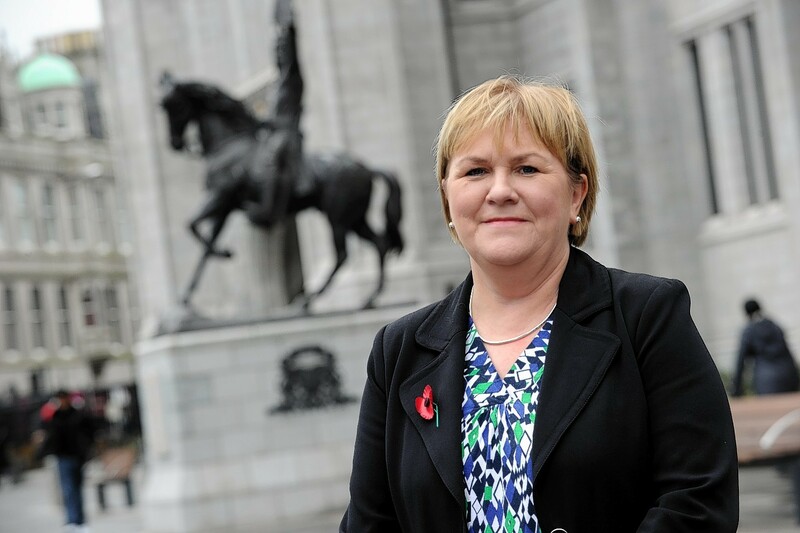 A splinter group within Scottish Labour has urged party leader Johann Lamont to "embrace" independence.